CityPASS - Your All-Access Pass to So Cal Family Fun! When planning a trip to Disneyland, the first monumental task for families is usually making sure it doesn’t break the bank. Some families will spend the whole year saving up, while others will divert funds from other places or scour the internet for tricky ways to make their trip cheaper. When talking with friends about upcoming trips to Disneyland and other theme parks, I always hear about how they have spent hours online searching for some sort of discount. Unfortunately, these searches rarely produce anything useful and most families find themselves back at square one paying full price for everything. Thankfully, there is something that can make your dream Disney trip not only cheaper but also easier...I’d like to introduce you to the Southern California CityPASS! This incredible card will get you into Disneyland, LEGOLAND, and SeaWorld for a fraction of the cost you would normally pay! It also makes it super convenient to get into every park with just one card. 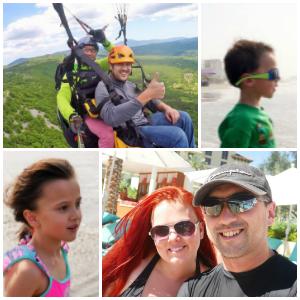 We decided as a family to use CityPASS for our California vacation and we wanted to see how easy it actually was to use. We first headed to LEGOLAND, where I thought I would have to go to one of the ticket booths and wait in line, but after asking a staff member what to do with a CityPASS, I was informed I could just head straight up to the gate where they scanned them and we were in in two seconds! I couldn’t believe how easy it was! No waiting in lines, no fuss, just immediate entrance to the park and loads of fun. 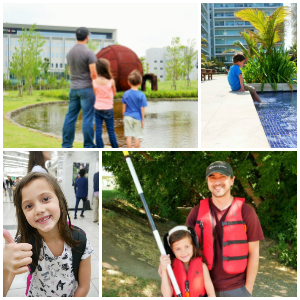 LEGOLAND is one of our family’s favorite parks and I was thrilled that it was part of the So Cal CityPASS. If you haven’t been to LEGOLAND in a while, they have some new rides you will definitely want to head back for. They recently opened the new Ninjago area, complete with one of my kids’ favorite rides, “The Ninjago Ride”. Kids use their hands to fight the “bad guys,” so it’s almost like a game and ride rolled into one. As a parent, my favorite thing about LEGOLAND is that it can easily be done in one day. This makes leaving the park at the end of the day easy, drama-free, and without regrets. Our family’s next stop was Disneyland! Oh, and did I mention this was a multigenerational family trip? We wanted our kids’ first trip to Disneyland to be extra special and included their grandparents! This made our trip more memorable and meaningful, but also presented the possibility of more complications and more costs. No one likes standing in lines to get tickets, but it becomes even more annoying when you have four adults and two kids standing in line for tickets. This is where the So Cal CityPASS shines! We were able to walk right up, they scanned our passes, and we were in! There are enough lines inside the parks, why subject yourself to waiting in them outside too? Having all of these parks taken care of with one card made my role as “the planner” so much easier and made our trip an absolute blast! 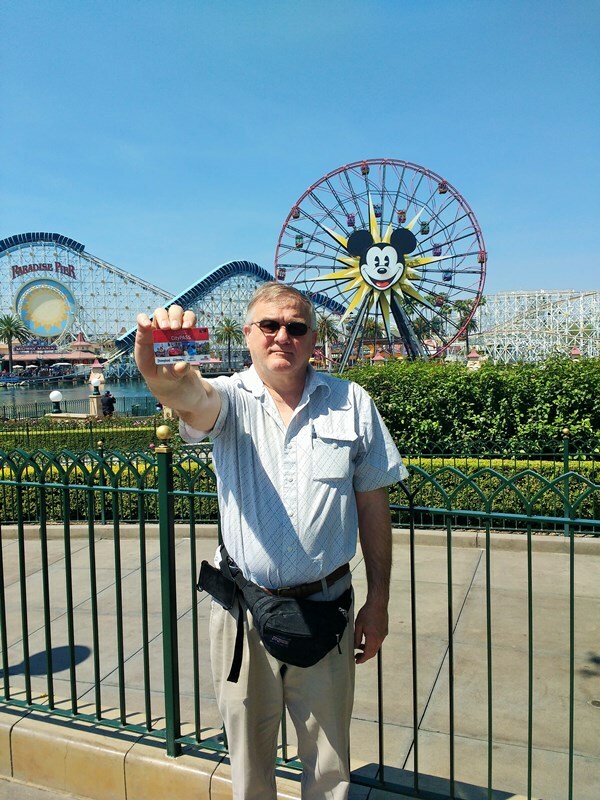 If you are planning a trip to Disneyland or Southern California in general, skip the hours and hours of internet searching for discounts and simply grab the all-access pass that will save your family time and money, The So Cal CityPASS! You won’t regret it.